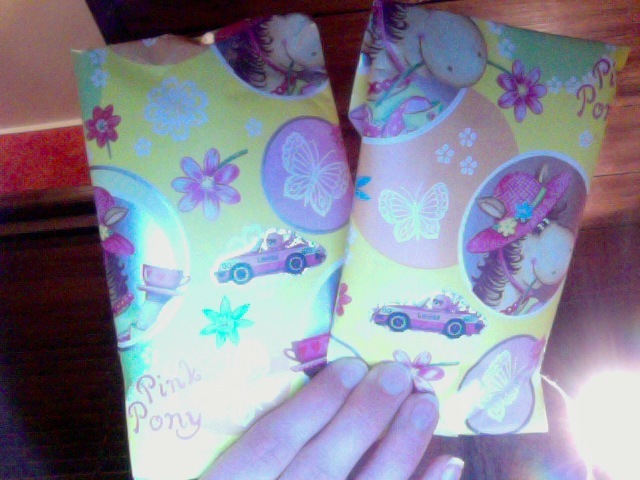 Today I bought presents to my siblings since both of them had their name days recently. Actually, it feels a bit silly but this give me an opportunity to make a joke out of it 😉 Also, I just love to give things away and even if it is just a small gift it is always nice to show your appreciation towards someone. This entry was posted in My life and tagged IB, Name day, Presents, shopping, Siblings.